R U OK? has announced the appointment of Katherine Newton as Chief Executive Officer. Celebrated for the significant work Newton has delivered as Campaign Director, the Board are confident the next chapter for R U OK? will be a meaningful one under her stewardship. “Over the last ten years we have watched the growth of a small grassroots charity into one of Australia’s most recognised suicide prevention and mental health promotion campaigns. However, the statistics show that there is still much work to be done,” said Michael Connaghan, Former WPP AUNZ CEO and R U OK? Chairman. Newton picks up from Brendan Maher who is moving on after a successful six years of growth for the charity. “Leading the R U OK? team over the last six years has been an absolute privilege. It has been a humbling experience to connect with Australians from all walks of life, aligned by the genuine belief that a conversation can change a life,” said Maher. Newton’s commitment to prevention efforts spans 8 years having trained as a volunteer Lifeline telephone counsellor prior to transitioning to the sector professionally. Newton’s not-for-profit experience also includes a senior leadership role with White Ribbon, working to prevent men’s violence against women. 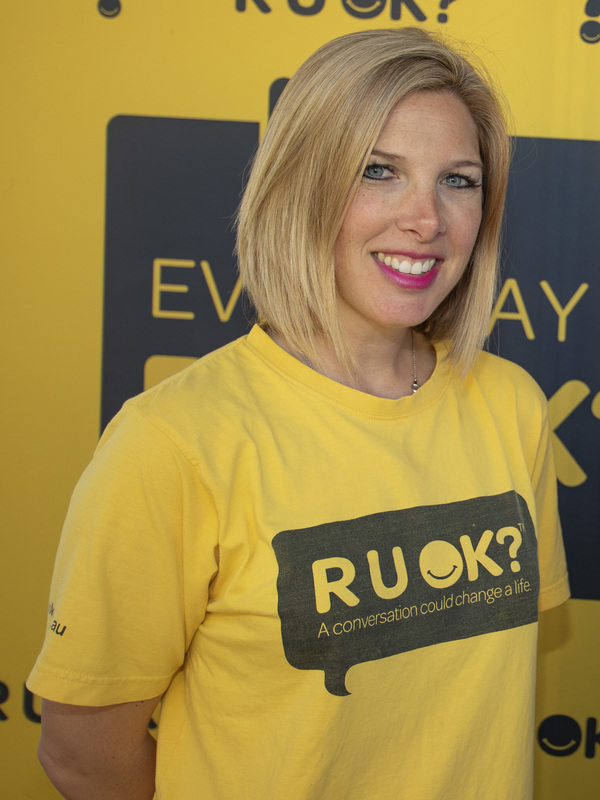 “It’s an honour and a privilege to accept this opportunity with R U OK?, an organisation which has delivered significant impact in its ten year history,” said Newton. Newton’s appointment will commence from April 01.